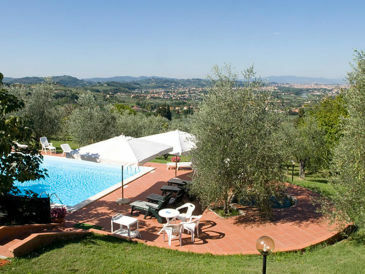 On the beautiful Florentine hills 10' drive from the tramway that takes you to Florence in 15'. Cosy Apartment with stunning views. Family setting. 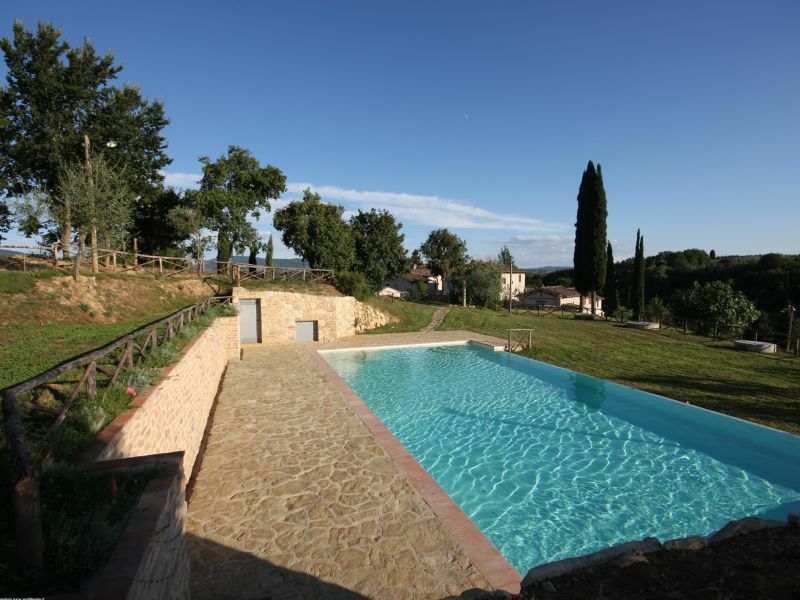 Luxury villa with private pool and gym in a beautiful location very close to Florence! 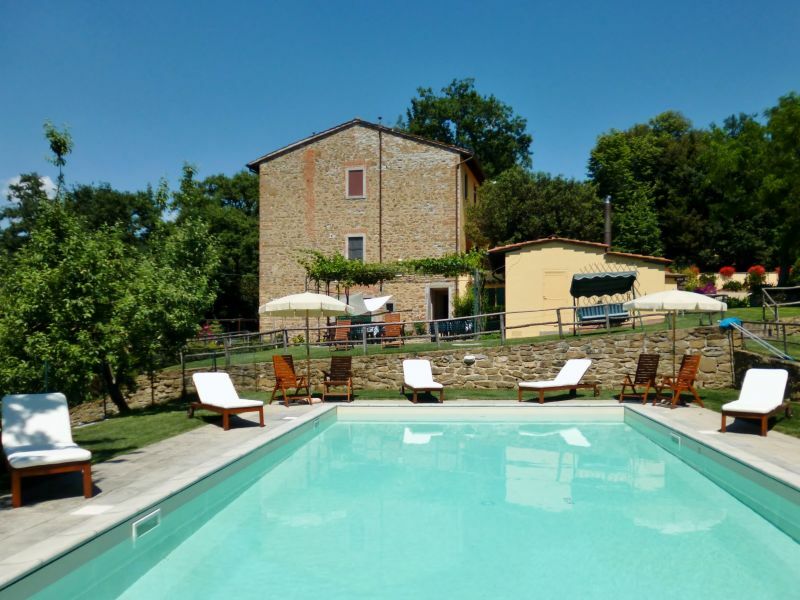 Agriturismo located on the hills surrounding Florence, few minutes from the tramway that takes you to Florence in 15 minutes. Apartment with terrace. 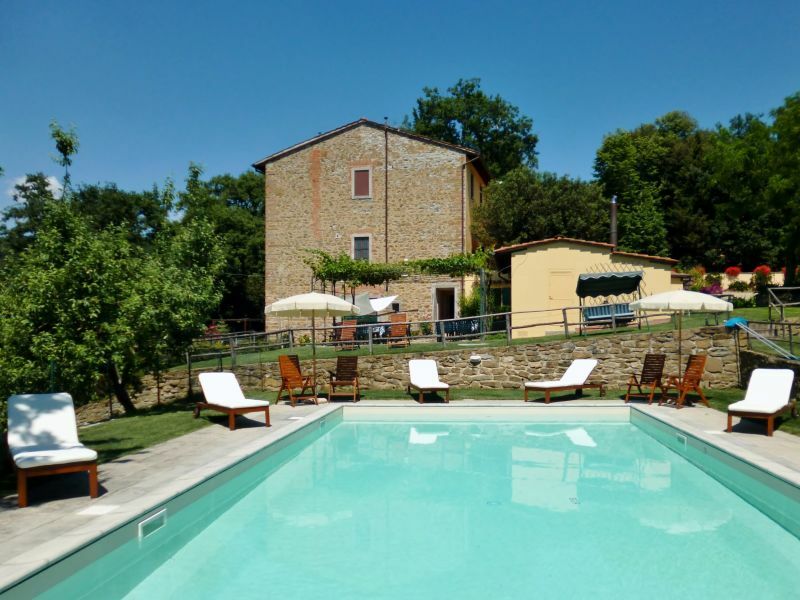 A detached cottage for a family in the green hills above Florence. 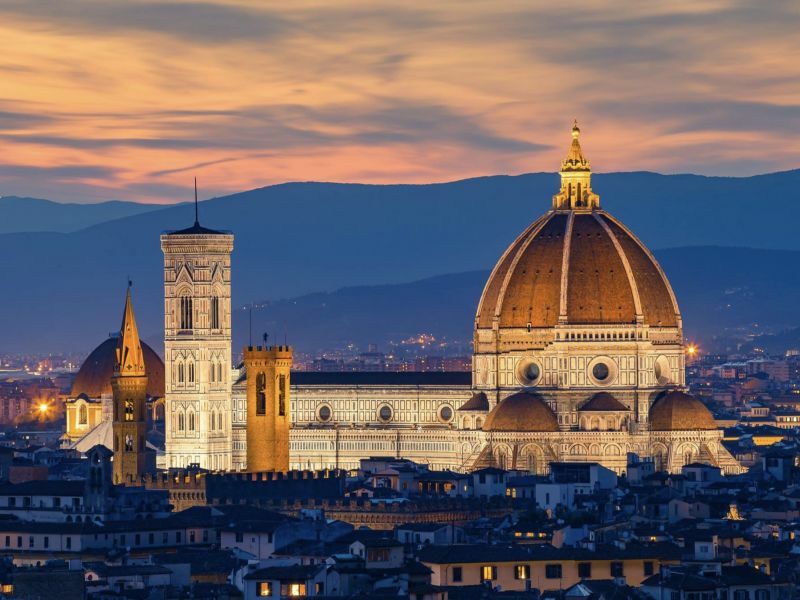 Spectacular views of the skyline of Florence! 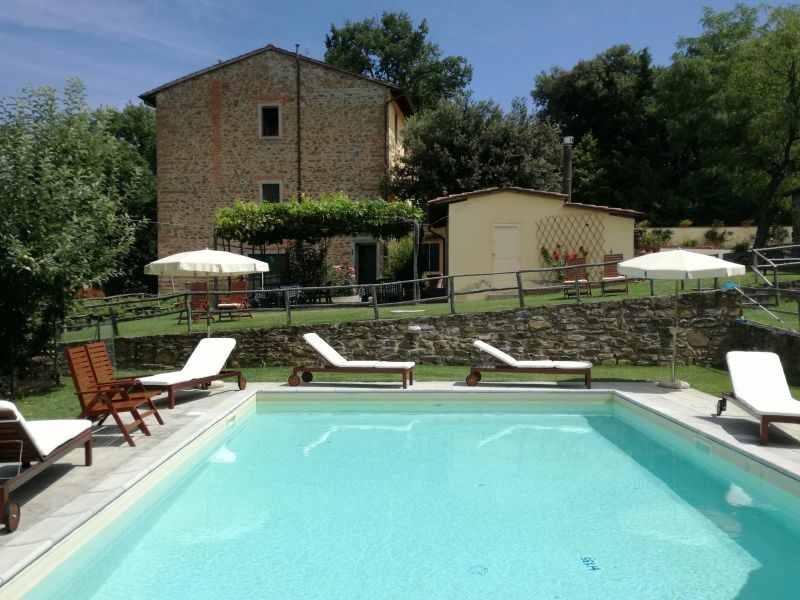 Guelfa House is a nice property located in the centre of Florence with internet and air conditioning. 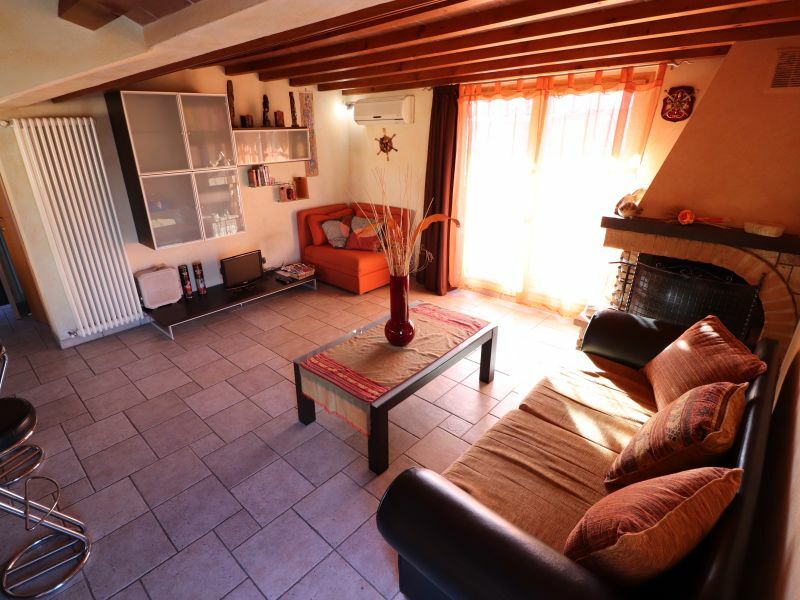 Bright apartment with perfect position to reach the historic center (8minutes by tram). Next to Espresso Academy. Free parking. Tasteful holiday apartment for 2 pers. 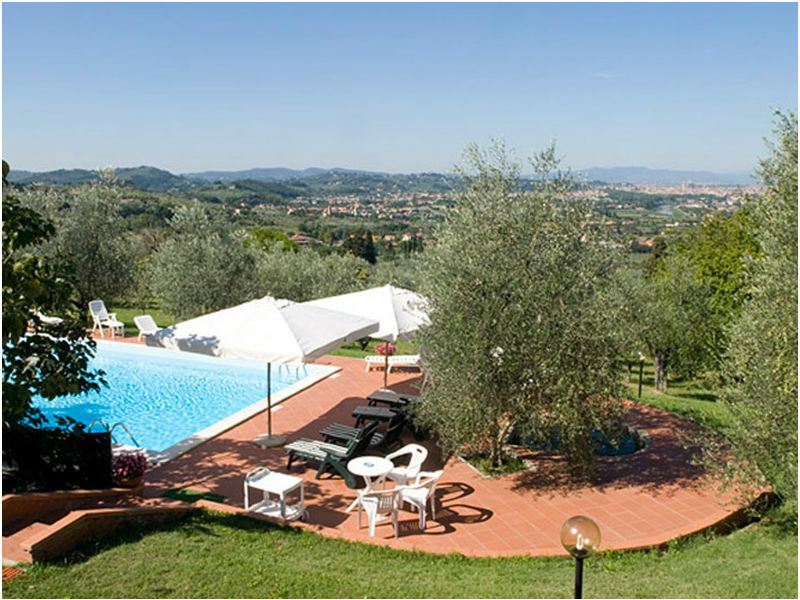 at the gates of Florence, with pool and terrace. 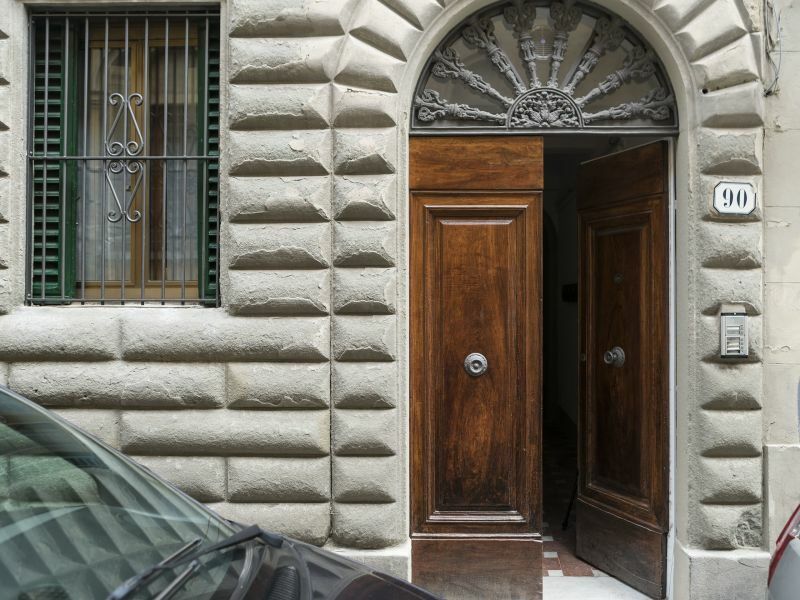 Elegant, refurbished holiday apartment in Florence, Wifi, A/C, with elevator.